There’s a tendency to treat SEO and social as independent marketing efforts. Even seasoned marketers and agencies separate them into completely separate tasks. 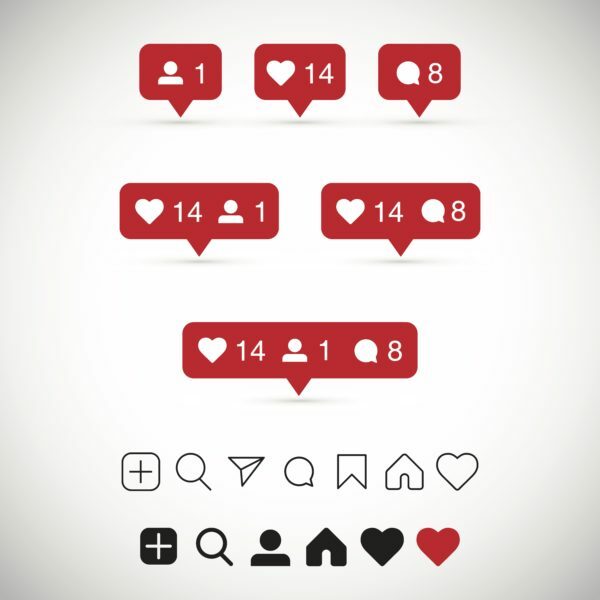 Social media is discussed in terms of likes, comments, and engagement – the tactics used to turn fans into customers. SEO is treated in an almost gamified way – how many backlinks you have from high domain authority sites, page load speed, and on-page optimization for key search terms. Yikes. We can do better. Users don’t think in terms of “social” or “SEO.” They think, “I’m trying to find a solution to my problem and I’m going to look around for it.” Users bounce around multiple channels and platforms, wandering around the web in a way single-channel strategies can’t address. To deliver exceptional marketing experiences that transcend channels, marketers need to formulate a solid strategy to engage audiences at every entry point of interaction. That requires that we treat SEO and social as entry points for our users to explore on their journeys – not separate strategies that rarely interact. The goal of mapping user journeys is to understand how your customers reach a purchase decision. This usually means mapping how users become aware of a product or service, then how they consider a purchase, and finally how they decide to open their wallets. But the way customers become aware of, evaluate, and purchase has evolved beyond a single channel. Perhaps 5 to 10 years ago, a customer would conduct product research entirely through Google searching, making SEO and page content highly important. User journeys were relatively simple to plan. 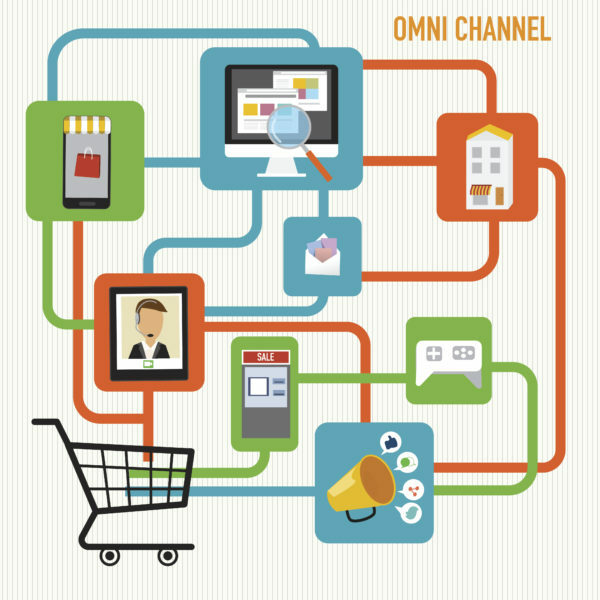 Now, customers consider several channels before making a decision. A KPMG report showed less than 35% of online shoppers made a same-day purchase decision. About 30% of shoppers ended up buying more than a week after the initial consideration. In 2018, we need to approach user journeys with more sophistication. We don’t create direct paths for our users and expect them to follow. Instead, we create a world with multiple journeys for them to take. Ultimately, if we do our jobs right, all paths lead to some sort of conversion. The point is to consider multiple intersecting paths that the users control. Thus, we should begin planning every user journey map by asking: what are our target audience members already doing? How can we fit our messaging into that experience? And if they jump off one path to another, how can we adapt? With this approach in mind, SEO and social aren’t separate paths. They’re simply different ways to engage. Here are 3 things to consider when planning user journeys that cross from search into social (and back again). 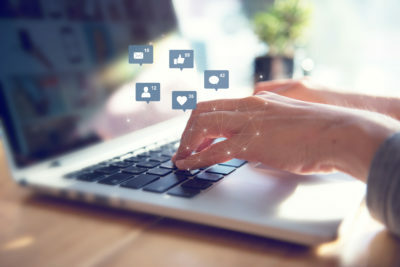 Instead of treating social and SEO as separate strategies, it’s time to start thinking of these channels as connected. Consider social when planning SEO can lead to better performance from both. A HootSuite study showed that boosted social posts delivered nearly twice the SEO benefit of organic promotion. The same study showed that Google has started indexing social posts at an increasing rate. This gives your customers even more entry points to begin (or continue) a user journey. So what does this mean? 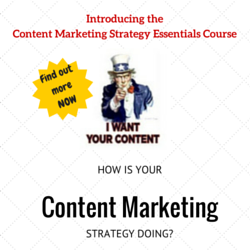 It means your users might come from a search engine straight to your social media channels. That information should change how you use your social strategy. Now, instead of assuming users will journey straight to your site from search, they may take a detour through your Facebook page. Working in a family entertainment center, I received many private messages and comments from customers who had seen posts about special prices and package deals on our Instagram and Facebook pages. These posts often told the user to “check out our website,” but there was no link or description of that website. Although I quickly responded with a link that took them directly to the page for which they were looking, it lengthened the conversion process. Some didn’t want to wait for a response and ended up not converting. While a user could easily do a search for our company’s site to find what they were looking for, it was more work for them. Customers expect instant gratification and to be lead quickly to exactly what they want. By simply placing a link to our site on social media, we received fewer messages and comments and our landing pages saw more traffic. This resulted in more conversions and higher customer retention. Make sure there are enough guideposts in the user social experience to lead them towards an ultimate conversion. Thanks to Facebook’s Info and Ads feature, marketers can now access incredible insights on their customers. This feature is like a cheat sheet for marketers who are looking for keywords and search terms. Even better, this feature gives you a look into competitor targeting and strategy. You may see insights on your competitors that inspire SEO keywords you hadn’t considered before. Referring back to the family entertainment center, we are located in a very family-oriented city near a few other similar establishments. We kept a close watch on our competitor’s search rankings and social media pages. One of these competitors went out of business, and we quickly used this to our advantage by using some of their old keywords. After a short while, we ranked above the other competitors in the area for those keywords. In this situation, we were very fortunate. That being said, had we not taken action in the way we did, other competing companies could have gained more customers and left us in the dust. Competitors are not always going to drop out of the race, but you can still utilize their same keywords to get results and win over potential customers. Finally, paid retargeting provides a simple way to move between SEO and social channels. Once a user has visited a site, we can target them with messaging that continues their journey on social. Sometimes, all a customer needs to make a purchase decision is a friendly reminder of that thing they wanted to buy last week. Retargeting is possibly one of the most flexible ways to adapt to complex and unpredictable user journeys. Yet this tactic is still reliant upon a primary engagement via either social or search. Thus, there isn’t one single channel we can rely on anymore to comprehensively adapt to how our users jump around the web when making purchases. 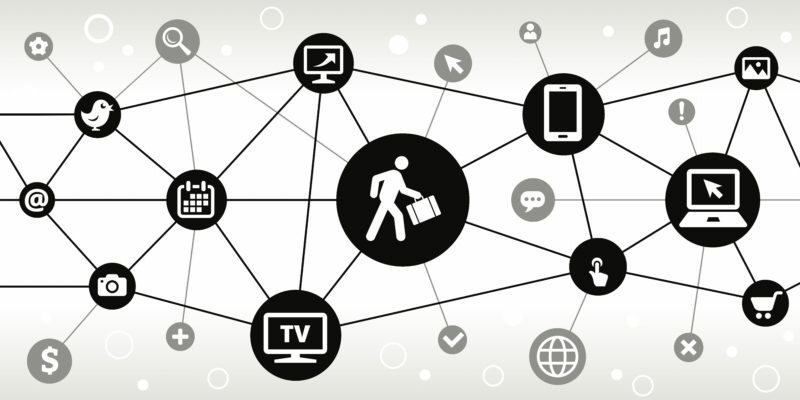 The three considerations above should help you plan user journeys across channels. As you map the various ways users move through the buying cycle, you’ll spot opportunities to serve the right brand messaging on the right channel. User behaviors should drive how we plan marketing strategies. The potential of shaping the user journey across SEO and social strategies is exciting. Yet sometimes clients (or internal audiences) may be unwilling to expand their approaches beyond simple one-channel strategies. That’s why it’s just as important to educate stakeholders on why user journey plans must consider the big picture. When they understand the measurable, effective results of connecting SEO and social, the story sells itself. Morgen Henderson is a writer who grew up in Utah. In her free time, she loves experiencing foreign cultures, baking, and improving her Spanish skills.